The HP PAVILION 15-CC018CA is laptop PC comes equipped with the processing power of 7th generation Intel Core i5-7200U dual core SoC that features 3 MB level 3 cache and runs at the base clock speed of 2.5 GHz with Boost speed of up to 3.1 GHz. This also offers an integrated GPU called Intel HD Graphics 620 clocked at 300 - 1000 MHz. 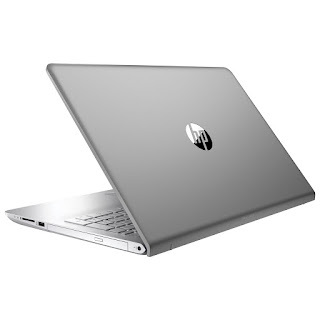 This HP PAVILION 15-CC018CA laptop PC is packed with different features such as 12GB RAM deliver solid and reliable performance for everyday activities and smooth multitasking; 1TB 5400RPM hard drive gives you lots and lots of storage space to save, organize, and access all of your files; Dual speakers with B&O Play; media reader for simple photo transfer that supports SD memory card formats; SuperMulti DVD/CD burner; touchpad with multi-touch gesture support; full-size island-style backlit keyboard; front-facing HP Wide Vision HD webcam with dual array digital microphones ensure clear video calls; and a 3-cell, 41 Wh Li-ion battery. It comes in silver color for stylish look. 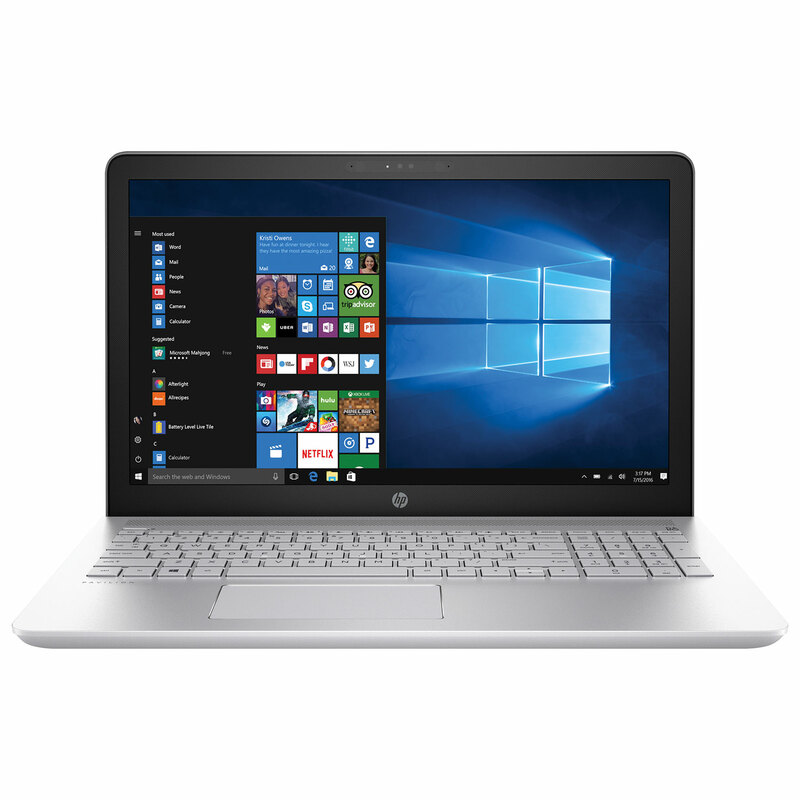 This HP PAVILION 15-CC018CA comes packed with 15.6-inch HD SVA WLED-backlit display with a screen resolution of 1366 x 768. This resolution is not that high so it is expected that it is not that sharp and clear compared to laptops with higher resolution. It offers energy-efficient LED backlight. With regards to connectivity, this laptop PC comes packed with Integrated Bluetooth lets you easily pair with Bluetooth-enabled devices like smartphones, printers, and speakers; USB 3.1 Type-C Gen 2 ports supports data transfer rates up to 10Gbps with compatible USB 3.1 devices, and offer Thunderbolt 3 compatibility for data transfer speeds up to 40Gbps; USB 3.1 Type A Gen 1 port is up to 10x faster than USB 2.0 and is backward compatible with all USB devices; Built-in 802.11ac Wi-Fi (2x2) allows you to wirelessly connect to your home network or Wi-Fi hotspot; VGA port and HDMI output expands your viewing options. This laptop PC is powered by Windows 10 operating system. This laptop measures 37.8 x 25.21 x 2.25 cm and weighs about 2.11 kg. You can get this laptop at the price of $899.99. Do you have this laptop PC? Share with us your experiences with this particular device. 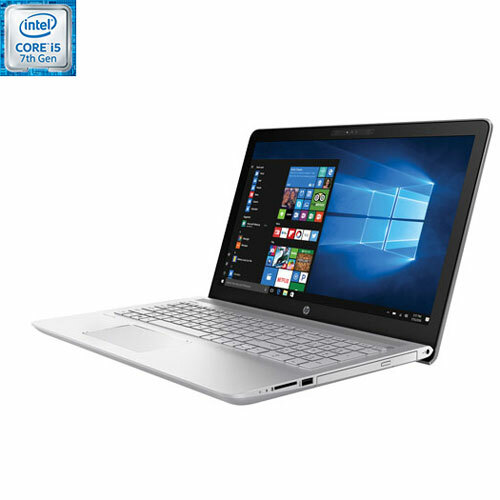 Other laptops in this price range include ASUS ZENBOOK FLIP UX360UADS51T; ASUS 2-IN-1 Q524UQ-BHI7T15 and DELL INSPIRON I7378-5564GRY-PUS.